Prescott is a city in Yavapai County, Arizona, United States. According to 2010 Census, the population of the city is 39,843. The city is the county seat of Yavapai County. In 1864 Prescott was designated as the capital of the Arizona Territory, replacing the temporary capital at Fort Whipple. The Territorial Capital was moved to Tucson in 1867. Prescott again became the Territorial Capital in 1877, until Phoenix became the capital in 1889. The towns of Prescott Valley, 7 miles (11 km) east; Chino Valley, 16 miles (26 km) north; Dewey-Humboldt, 13 miles (21 km) east, and Prescott, together comprise what is locally known as the “Quad-City” area. This also sometimes refers to central Yavapai County in general, which would include the towns of: Mayer, Paulden, Wilhoit, and Williamson Valley. Combined with these smaller communities the area had a population of 103,260 as of 2007. Prescott is the center of the Prescott Metropolitan Area, defined by the U.S. Census Bureau as all of Yavapai County. In 2010 Yavapai County had 211,073 residents according to the U.S. Census Bureau, making Metro Prescott the third-largest metropolitan area in Arizona, after Phoenix (4.2 million) and Tucson (1 million). Metro Prescott will eventually become part of the Arizona Sun Corridor megaregion, with a total estimated metropolitan population of 7.4 million people in 2025. Prescott is the main site of Yavapai College’s campuses in Yavapai County. Yavapai College is a community college that was established in 1965 and held its first classes in 1969. High Schools in Prescott Prescott Unified School District operates public schools. There are 20 public schools, including five charter schools, in grades K-12 and four private schools in Prescott. Prescott, Arizona has a wide variety of attractions available to residents and visitors alike. If you are looking to purchase a home in Prescott, AZ, this page will give you all the information you need on the things to do in the area. Please feel free to browse my featured listings or search the MLS for all Prescott homes available. Prescott AZ has many kid-friendly attractions for families. Small children love “the spot…a child’s museum” where their imagination can run wild and their minds can be nurtured. Children of all ages love the Zoo and Out of Africa Wildlife Park, where animals of all kinds can be seen up close and learning about them is fun! 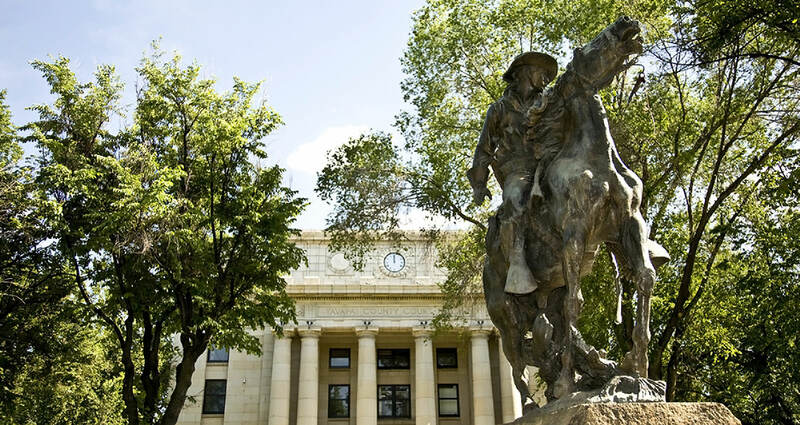 With a wide variety of museums in Prescott, finding out about the history and of the area is easy, as well as interesting scientific, architectural, arts and culture are right around the corner. Outdoor activities are abundant and keeping your family healthy and active is a breeze with so much variety of recreation in the city and close-by. Nature and sports are available at every angle. Many residents enjoy hikes, camping, boating, golfing, and more. Prescott Prescott, AZ has attractions just for adults too! Take a trip down Whiskey Row, where there are an abundance of shops, restaurants and saloons. Rich in history, many famous cowboys of the past visited and relaxed at Whiskey Row. Try your luck at one of the casinos, or spend the day at one of Prescott’s premier golf courses. Shop at the Prescott Gateway Mall or take a wine tour. No matter if you are single, a young couple or a family, Prescott AZ offers all the amenities you could ask for. Ideal for urban dwellers or outdoor enthusiasts, let me help you into your new Prescott, AZ home.